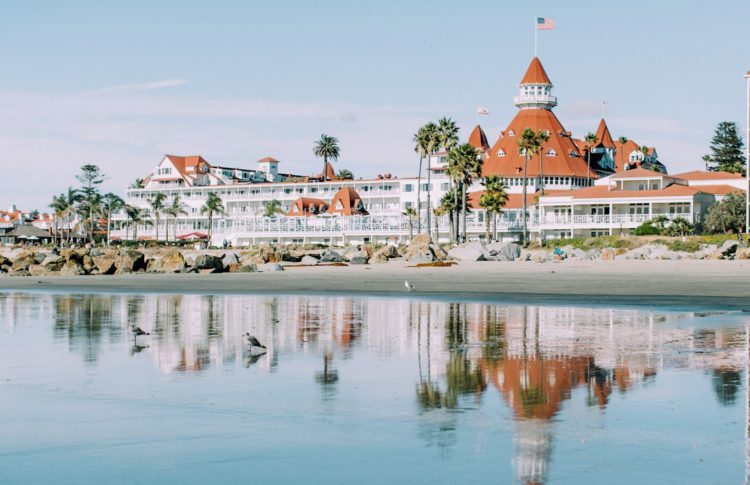 San Diego’s iconic Hotel del Coronado has just begun a $200 million reimagination to preserve, revitalize and produce new aspects of the resort, slated to be completed late 2021. 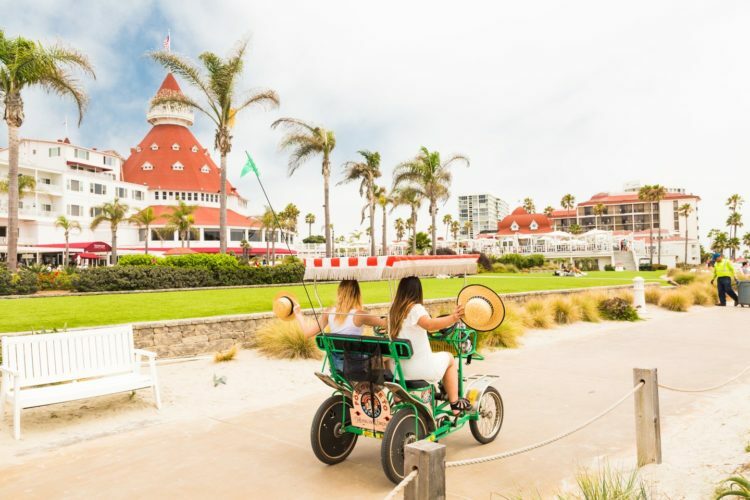 Arrival: Hotel del Coronado is restoring its bygone sense of arrival with a new landscaped driveway and entry that will harken back to the Victorian era with a new front facade inspired by the original front porch. Meetings: A new conference center will be constructed on the south side of the beachfront resort that will accommodate up to 800 to 1,000 guests in clear-span ballroom, pre-function and break-out meeting venues. Accommodations: 142 new guest rooms will be developed adjacent to the conference center with an array of ocean, bay and pool courtyard views and family and group-friendly features. Additional enhancements are being made to the existing 97 California Cabana guestrooms, including a design upgrade and the addition of outdoor fire pits, chaises and cabanas. Dining: Hotel del Coronado’s culinary outlets are being revitalized as well with the addition of the new Clique Hospitality concept Serẽa, opening summer 2019. The Mediterranean-inspired menu will offer regional seafood and meats and will have an indoor-outdoor bar. The Sun Deck will get a new 360-degree bar and full kitchen. A new main pool will feature cabanas and daybeds, with stadium style seating connecting the pool to the Sundeck. Preservation: The multi-phase development will include the preservation of buildings that date back to the late 1800s and early 1900s including the Power Plant, Laundry, Ice House and Oxford Building. Outdoor Event Venues: The Del’s esteemed Vista Walk will be elevated and expanded into one level, while preserving the famous Dragon Tree, to offer panoramic views of the Pacific Ocean and the iconic red-roofed turret. Parking: Following development completion the majority of hotel parking will be located underground, with two new underground parking structures, one below the conference center and another on the north side of the property. Phase One: The first phase of The Del’s reimagination is currently in progress and includes the development of the north underground parking structures, and restoration of the industrial buildings, as well as the Vista Walk and debut of Serẽa. Portions of Phase One are slated to be complete summer 2019, with the remainder complete in late 2019. Next to come are the California Cabanas room renovations along with the main pool and Sundeck, scheduled to be completed summer 2020. Phase Two: Phase Two will bring redesign of the main entrance with signalized intersection and improved traffic flow, and restoration of the original entry façade, along with construction of the Conference Center with its adjoining Great Lawn and below grade parking; 142 new guest rooms; and street improvements including new landscaped sidewalks around the property and an enhanced beachfront walkway connections. Estimated completion of all property enhancements is late 2021.